Glencore is a transnational corporation who keeps its information behind a fortress, a major problem when the company is the fourth largest mining company, and fourth largest trader of raw commodities. 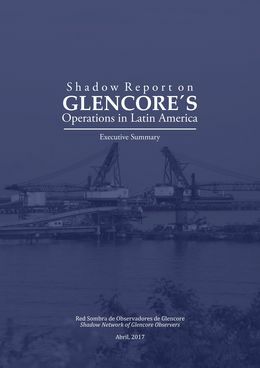 This report by a group of organisations, an alliance called the Shadow Network on Glencore comes after five years of rigorous oversight, follow up and information collection on the impacts of Glencore’s operations in Latin America. 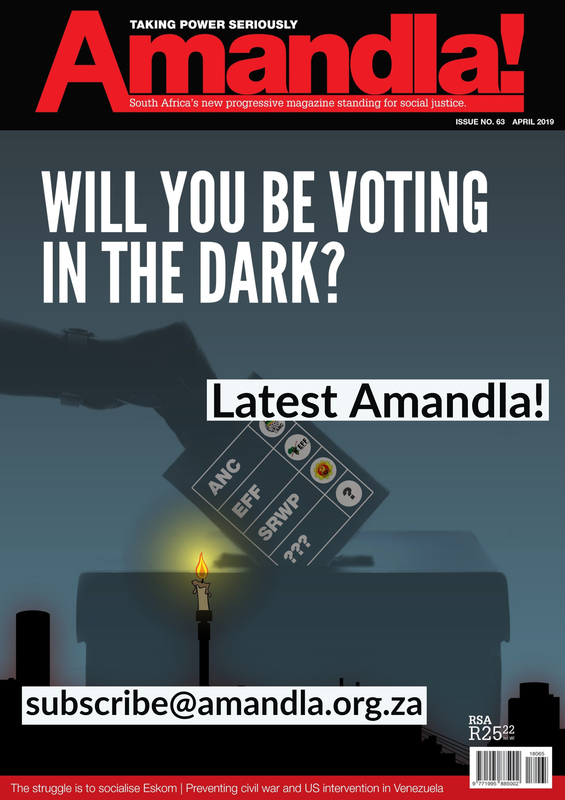 Glencore’s operations have been shown to cause massive impacts on communities around and workers for its companies, including in Southern Africa. This includes illness from polluted air and water, murder of protestors and community leaders by military and private security. 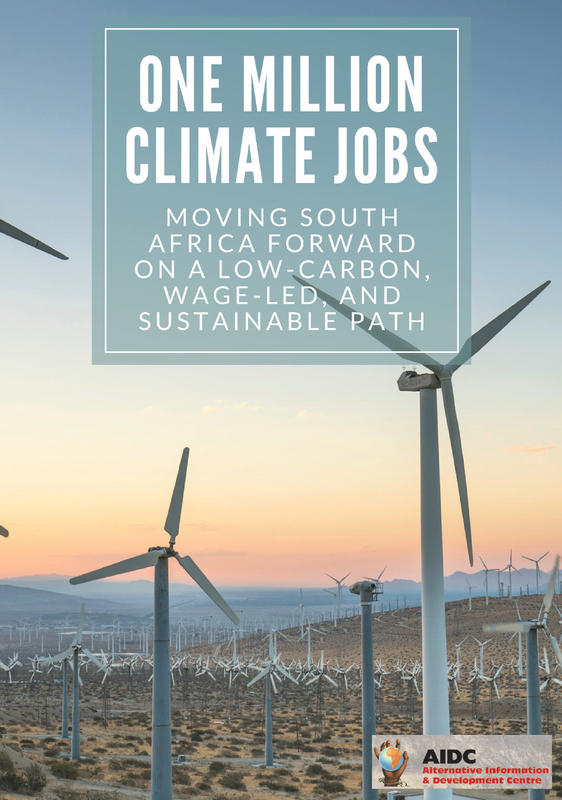 The report covers these facts and also looks at the corporation’s financial crimes and abuses such as transfer pricing and tax evasion.